Must-see home on private greenbelt, cul-de-sac lot! 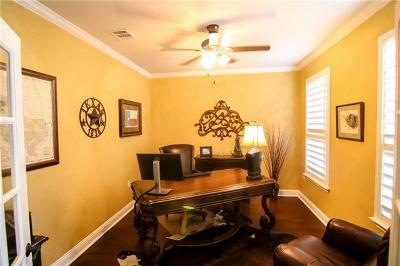 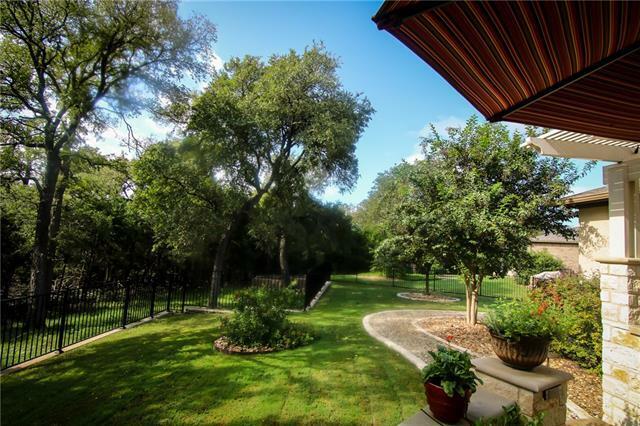 Built in newer section of Sun City Texas w/many mature trees on large .33 acre lot. 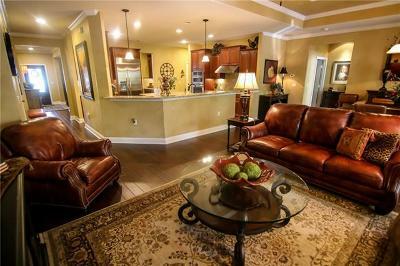 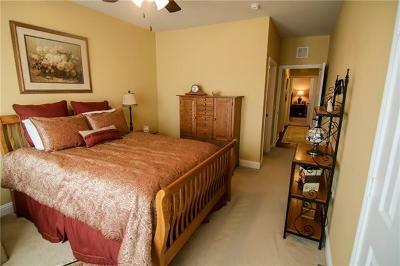 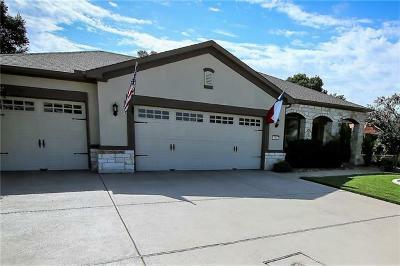 Stainless steel appliances w/built-in refrigerator & Level 6 granite center island in kitchen. 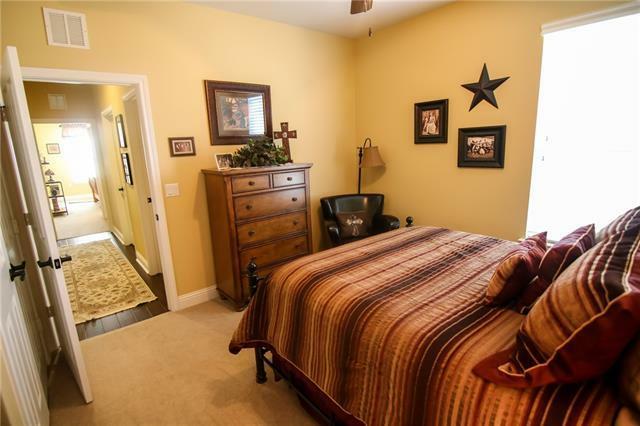 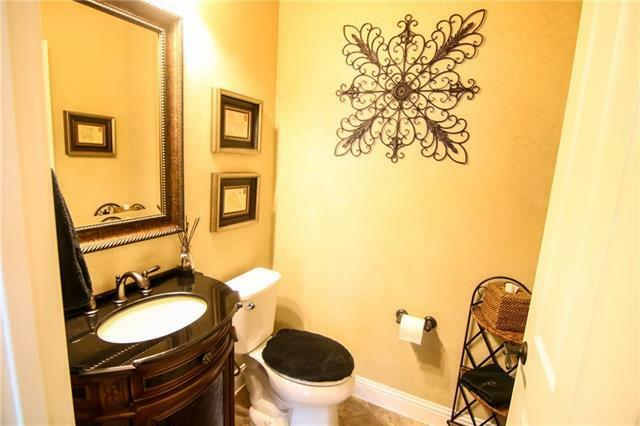 Master Bath has Level 6 granite & walk-in shower. 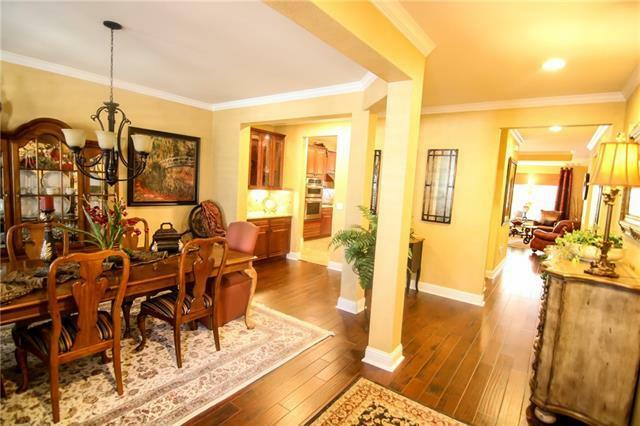 Dining room has lighted butler&apos;s pantry. 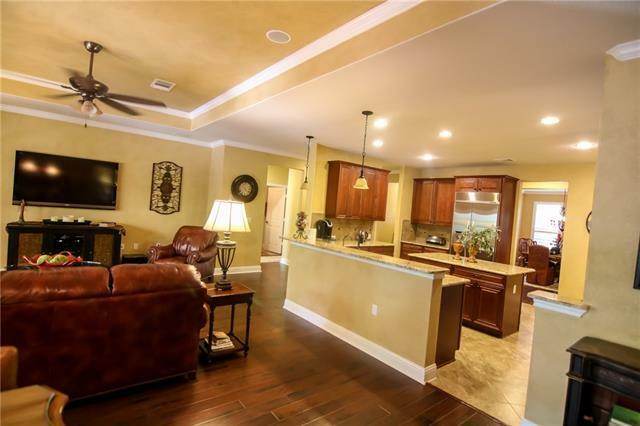 Living room wired for 7.1 channel home theater & 7 speakers stay. 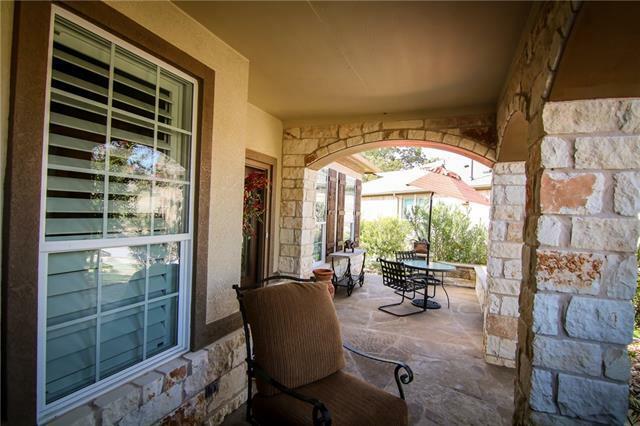 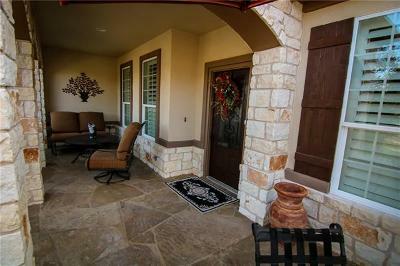 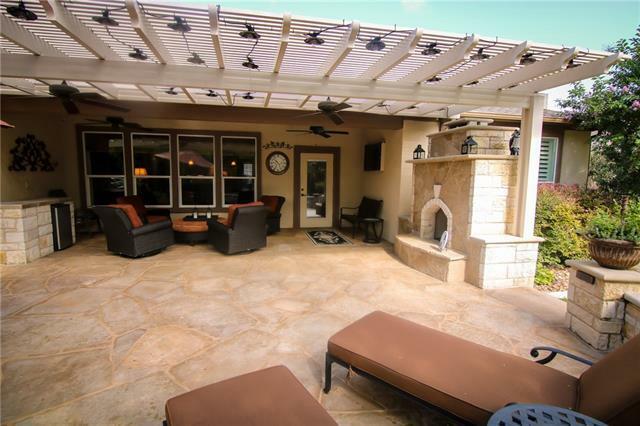 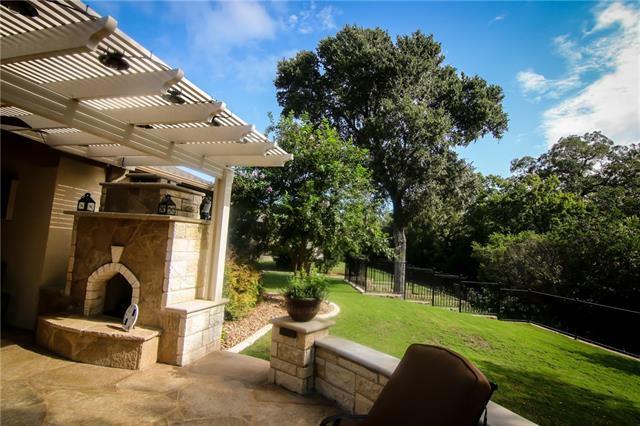 Large patio w/gas fireplace & outdoor kitchen has been upgraded w/flagstone & pergola overhead, long arched seating wall.